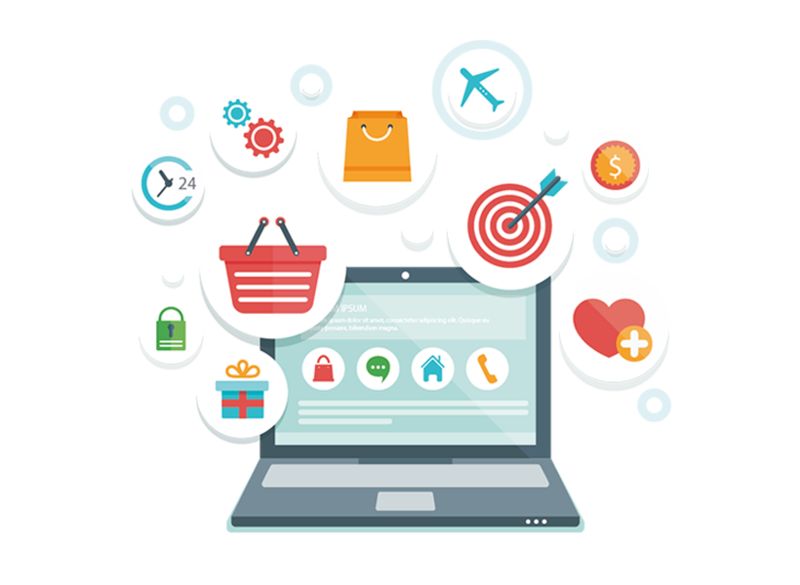 Today’s world wide web is not limited to finding information online or networking with people, but has expanded by offering products and services at customers door step. 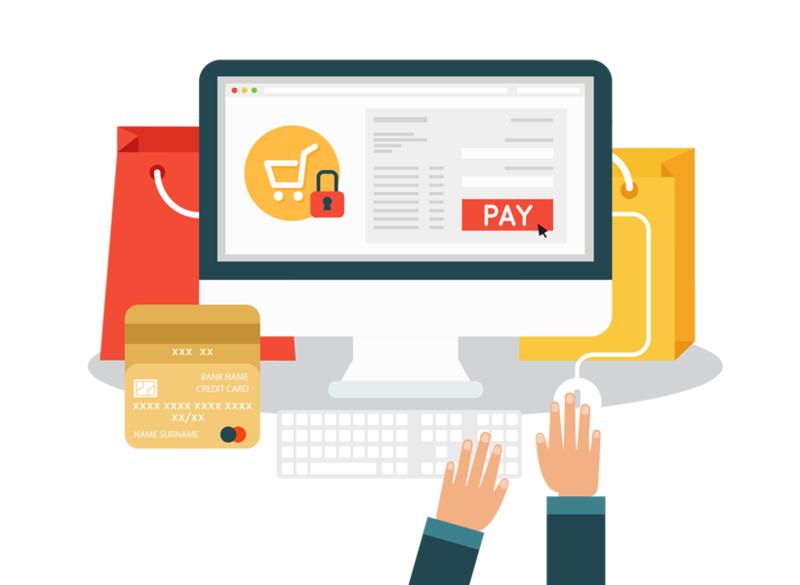 A robust and user-friendly Ecommerce website is the foundation for such an online business be it B2C or B2B. 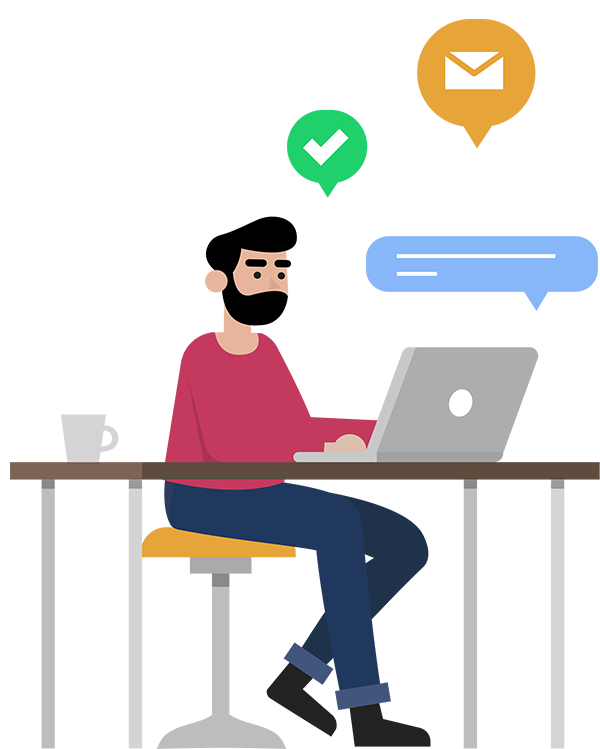 The website is the first interface between the customer and the seller in an online business and such It is your trump card quick, successful transactions. Maestro Technology services provides the best in class features and functionalities for a client’s internet business while also providing the flexibility of making it completely customizable. Our Ecommerce websites are completely responsive and device independent. Whether you’re about to launch a new digital selling venture or have been thinking about redesigning your current site, Maestro Technology Services is the right team for you. websites to sell professional services. Designed for easily maneuverability by customers.